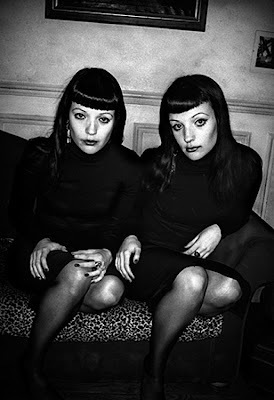 Barcelonaekspertene welcomes you to a week long workshop with Anders Petersen in Barcelona. 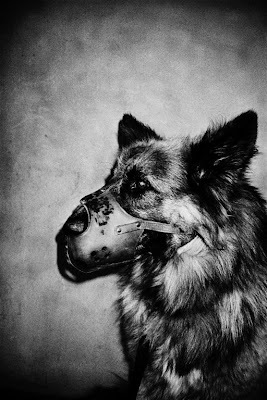 Anders is one of Europe’s leading photographers and his genre can be defined as subjective documentary. He has held many workshops around the world, published many books and had innumerable exhibitions. As a workshop leader Anders gives a lot of him self and creates the space so that each one of the participants can find his own way of creation. He is enormously inspiring, both as a photograph and as a person. There will be teaching and good time for personal work every day. You can work both digital and analogue. We don’t dispose of a dark room, but we will use a local lab, with which we have an agreement. We will also dispose of a big screen for visualisation of the photos. Remember to bring some of the photos you would like Anders to comment and give you a feed back. It’s important! In Barcelona every body will stay in the same hotel, it will be a nice little hotel and the teaching will take place very near by. We will organize a common lunch for those who want it, in the Spanish style. We will probably eat dinner together also; we will come back to that… Barcelonaekspertene is a brand new firm specialised in arranging events and group tours to Barcelona. It is runned by Inés Gándara (from Barcelona) and John Olav Brekke (emigrated Bergen boy). They will be there to help in finding contacts, localisations and anything the participants should wish and need!